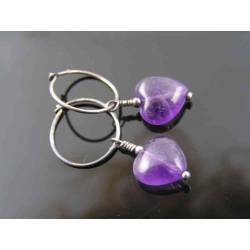 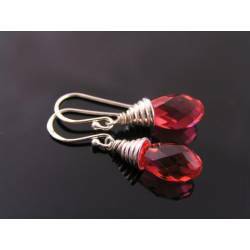 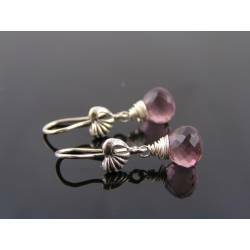 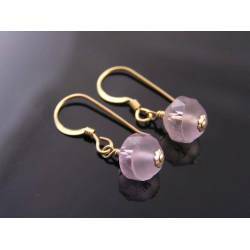 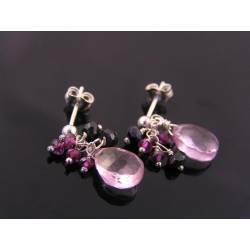 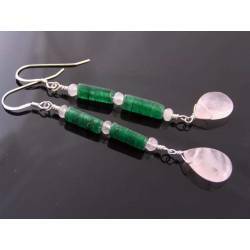 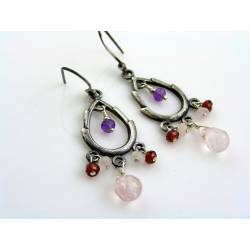 Genuine glossy rubies - sterling silver. 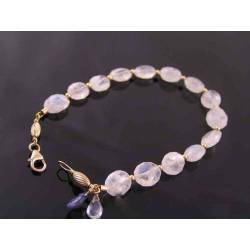 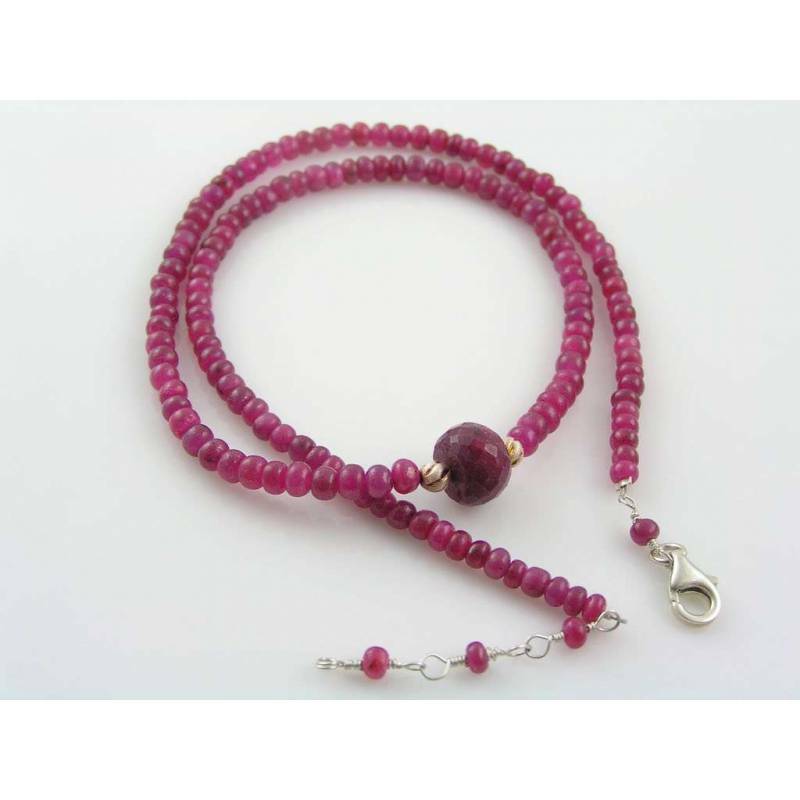 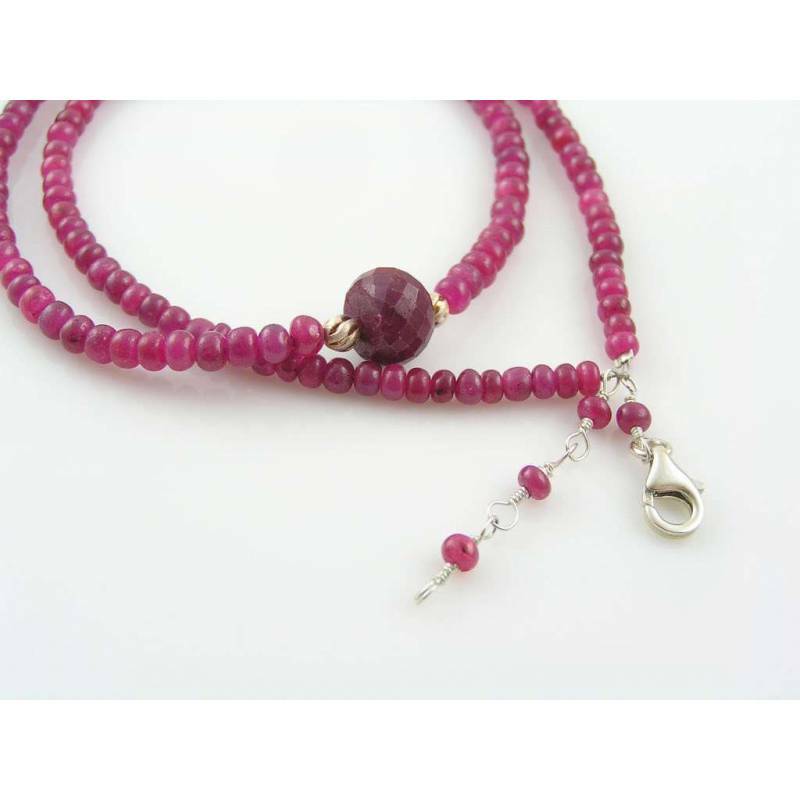 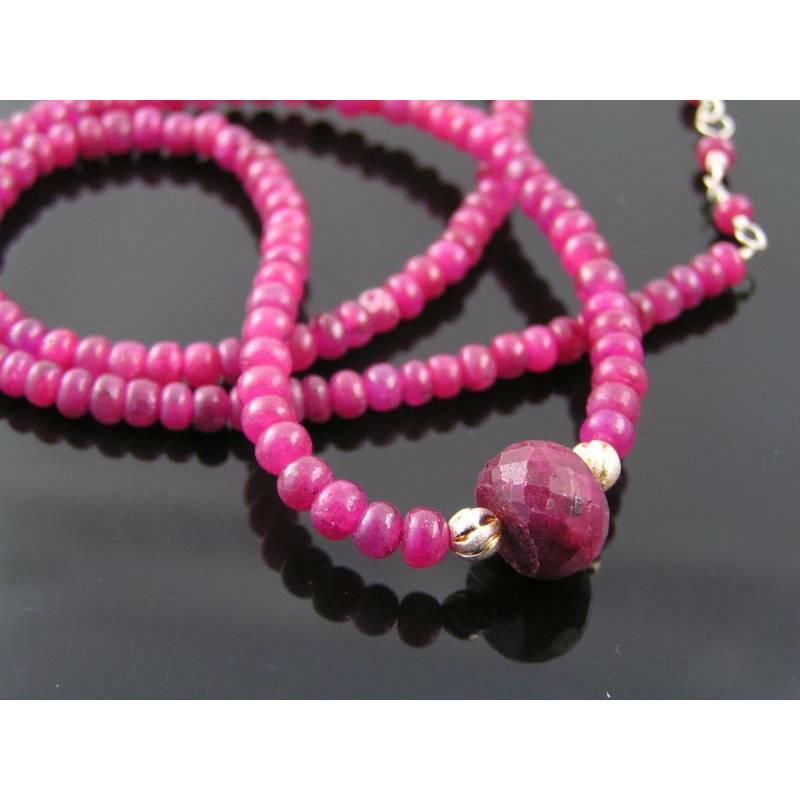 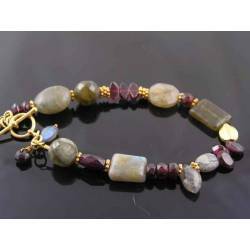 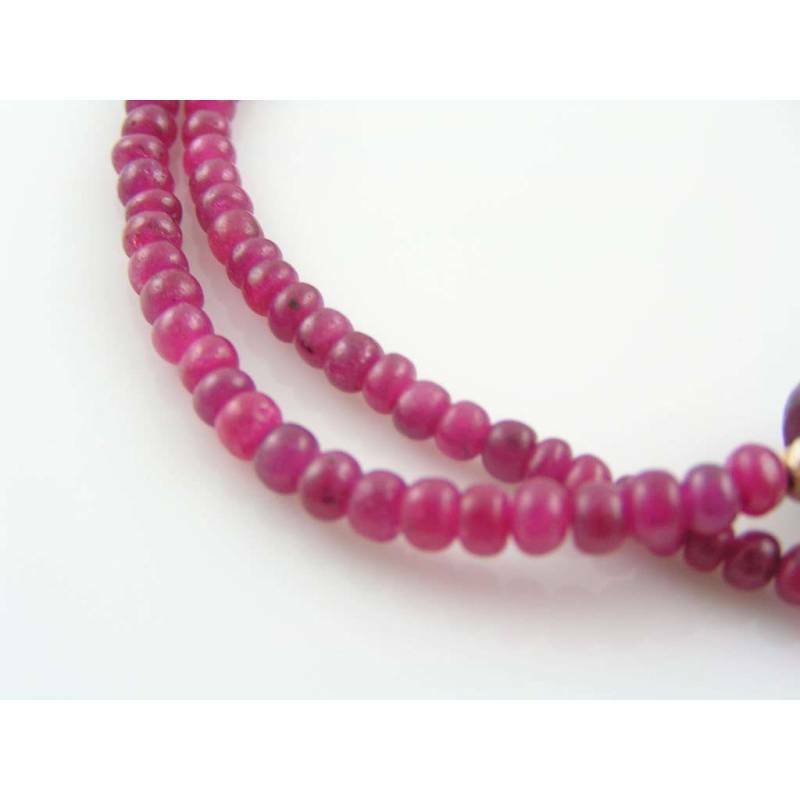 I used gorgeous, smooth ruby rondelles for this necklace. 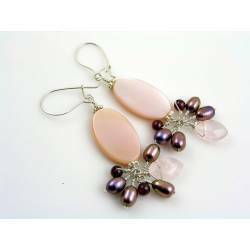 They are polished to a beautiful shine. 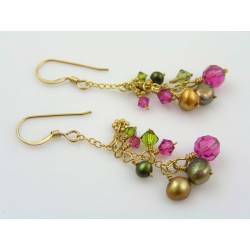 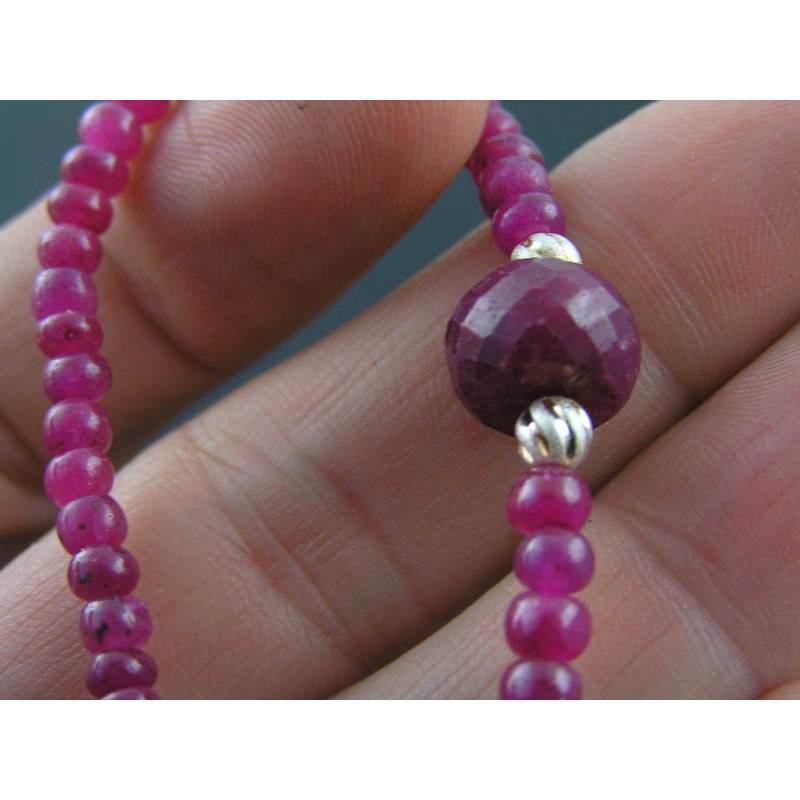 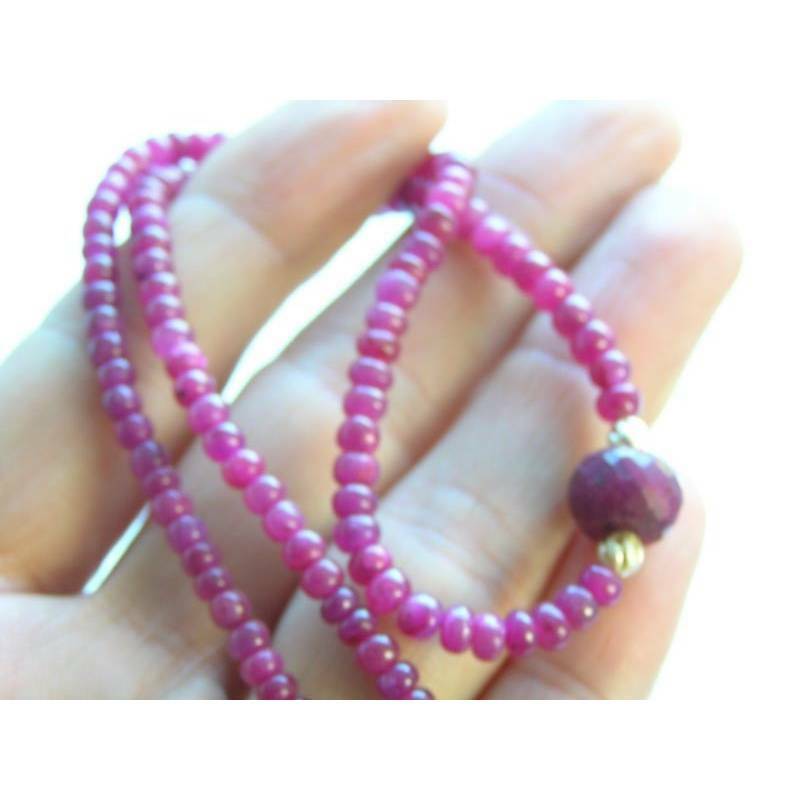 The focal bead measures 10mm in diameter, is also a ruby but faceted. 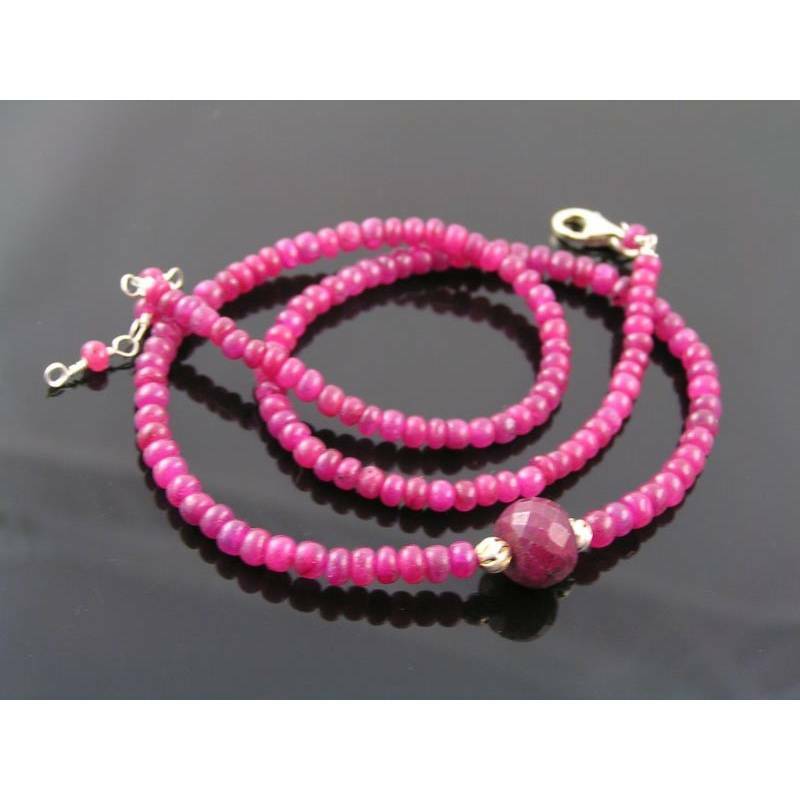 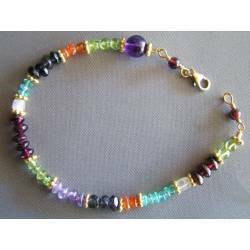 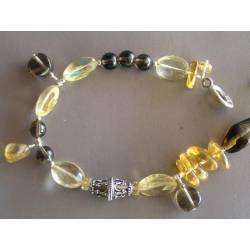 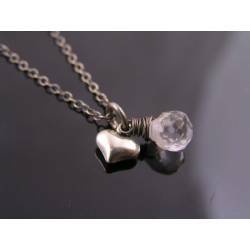 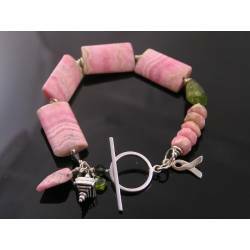 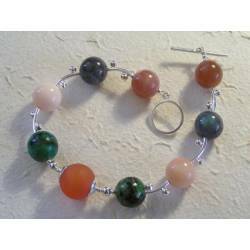 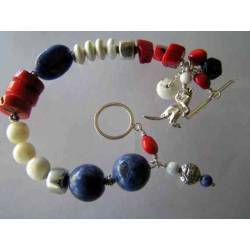 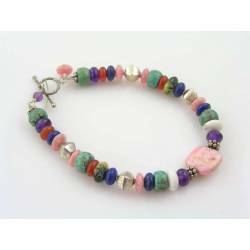 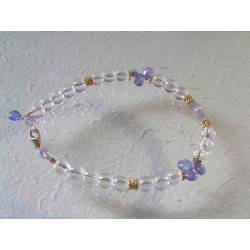 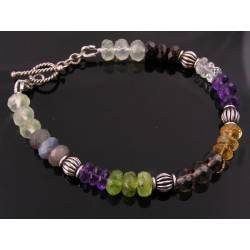 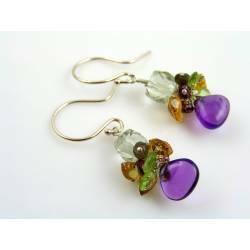 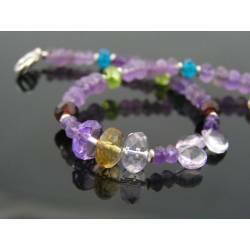 This bead is framed by a sterling silver bead to either side. 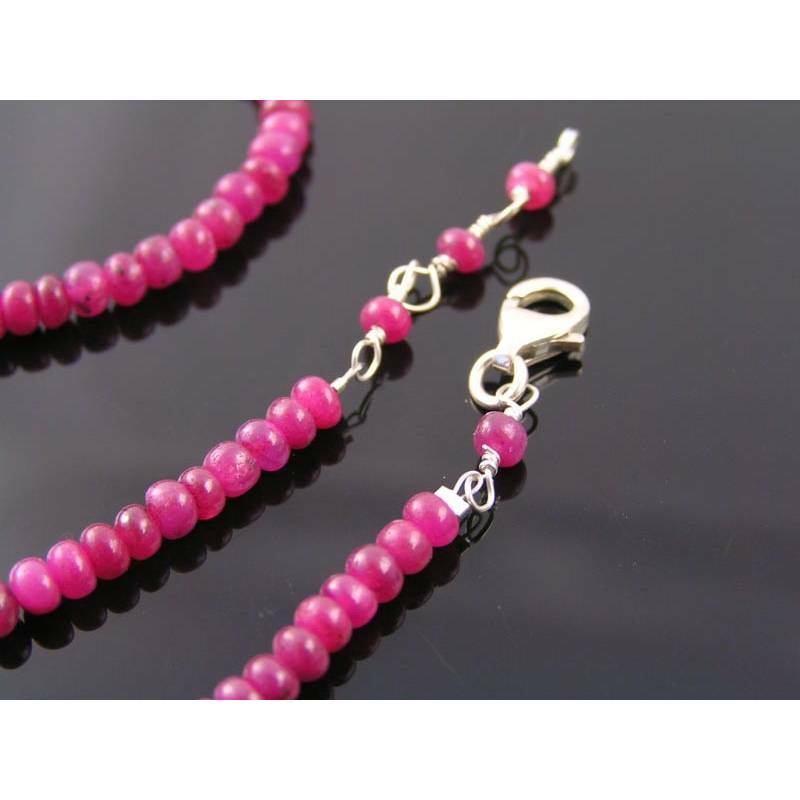 Total length of the necklace is 44cm, the extension chain adds 3cm to that length.